$9.99 per pair List: $14.75, You Save: $4.76! 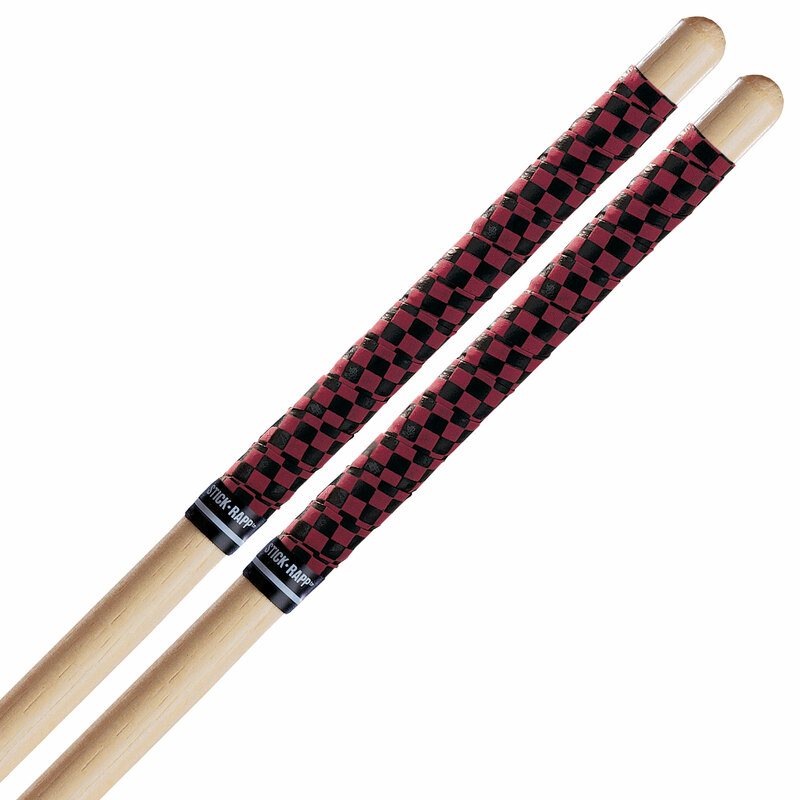 Pro-mark's Red and Black Checkerboard Stick Rapp is a non-sticky tape that is easy to apply and gives you a soft, comfortable, non-slip grip. I had regular red electrical tape. This looks alot cooler.